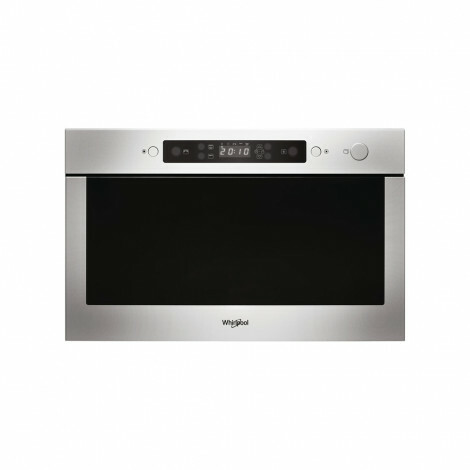 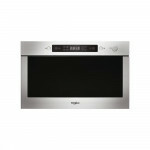 Special Features Discover new dimensions to cooking with the Whirlpool AMW 439 IX Microwave in stainless steel. 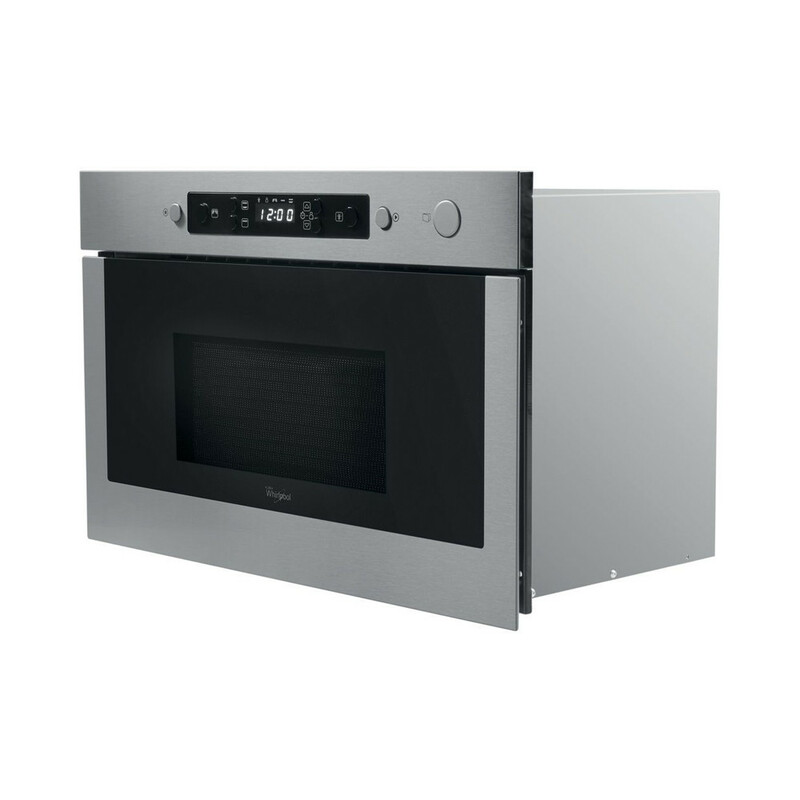 With a 22L capacity and four power settings up to 750w, 3D Wave Technology takes a multi-directional approach to heating your food for even cooking always. 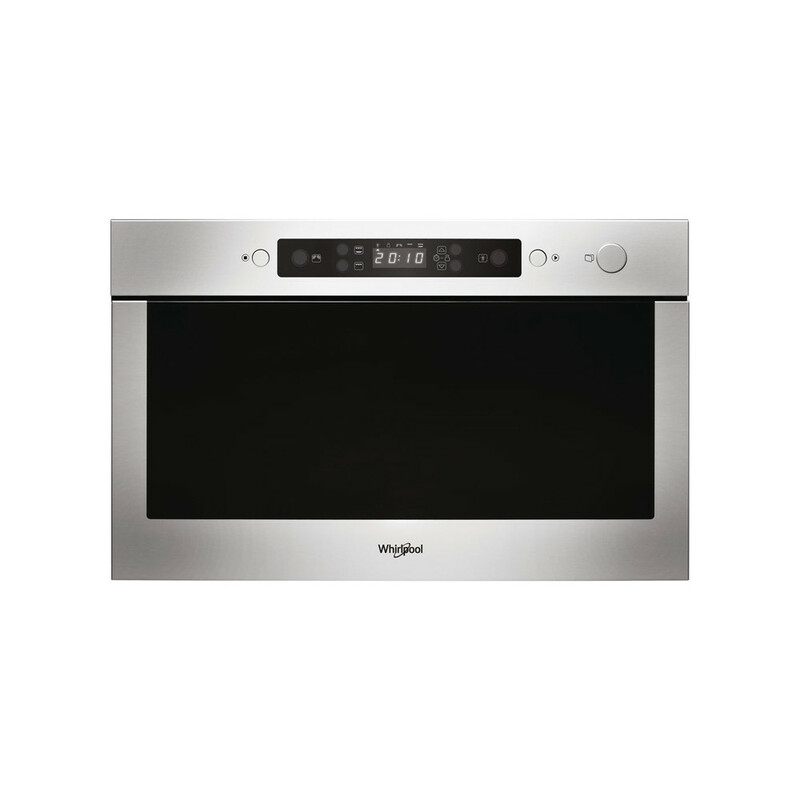 Directing 70% of the heat from the bottom and 30% from the top, dishes are cooked thoroughly through the middle whilst the top is browned perfectly. 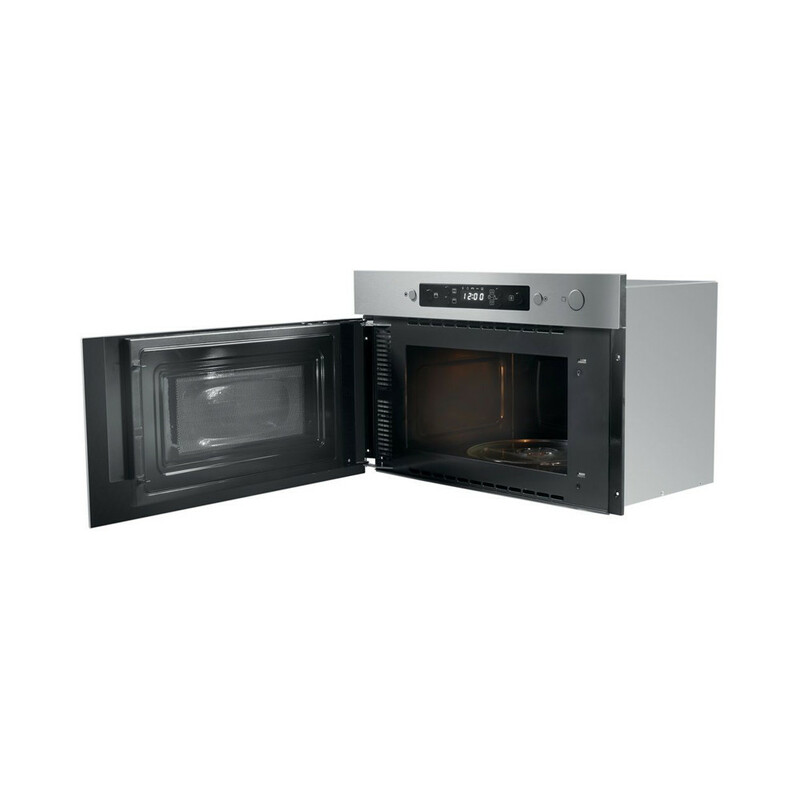 Featuring a fast-heating Quartz Grill with up to 700w of power to brown dishes perfectly, JetDefrost provides a defrosting option which safely preserves your ingredients’ natural flavour and goodness. 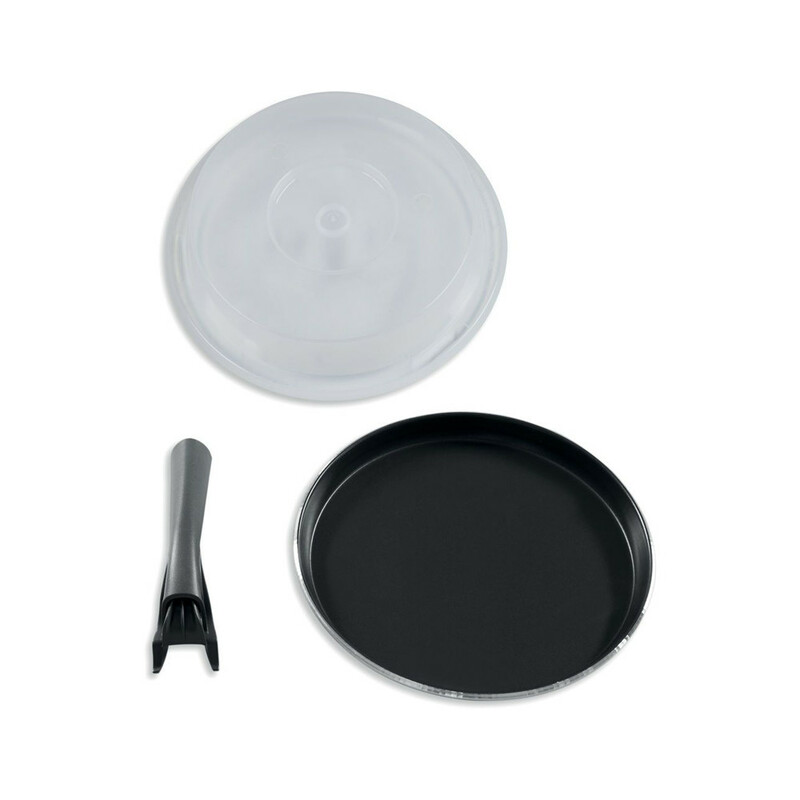 Perfect for those who love pizza, pies and quiches - the Crisp function uses a dedicated ferrite plate to ensure fast, even cooking, browning and crisping. 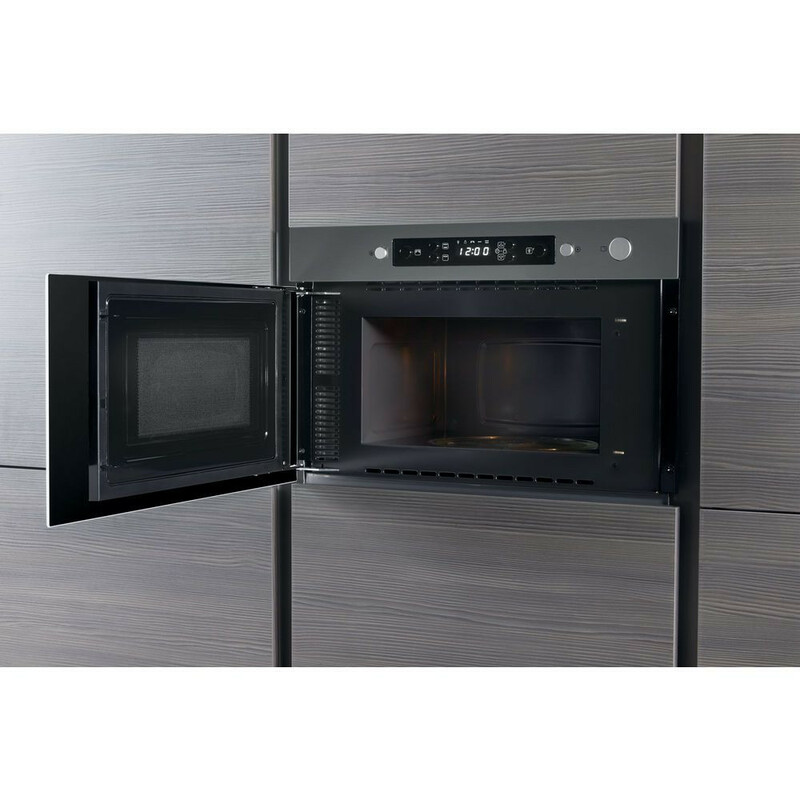 With Child Lock settings plus Push Push control dials that sit flush against the fascia when not in use, the Whirlpool AMW 439 IX Absolute Built-In Microwave provides everything you need for versatile cooking.